So excited for this session! 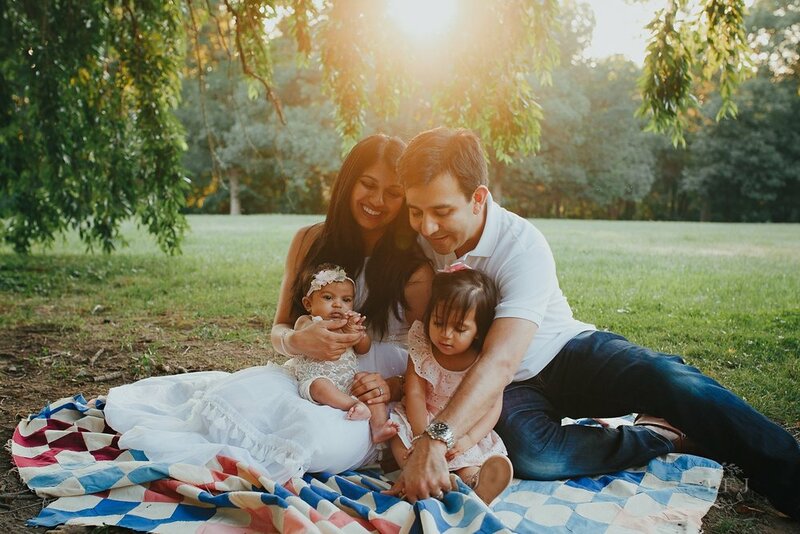 It all started as a milestone session but after getting to know what Monika wanted from the session I knew an outdoor family session was the best route. We had a gorgeous sunset and I just loved getting to know this sweet family. Everything worked in our favor and I was able to capture some intimate happy family moments for her! 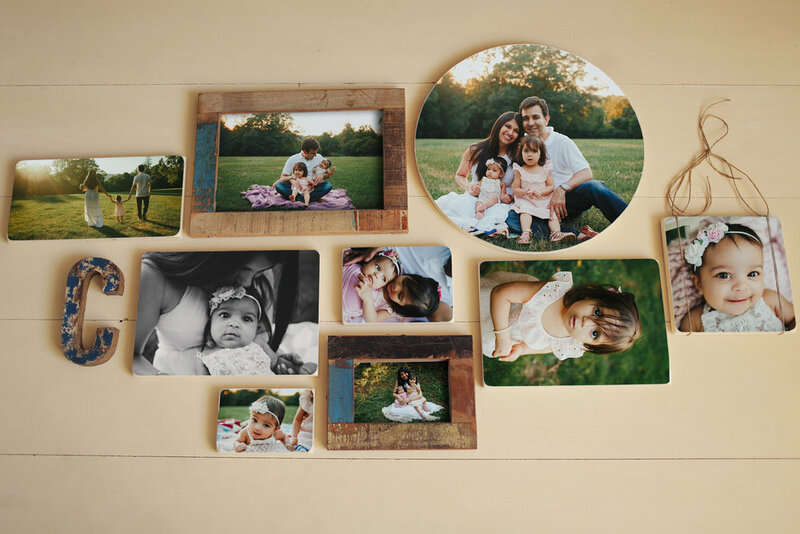 At our gallery reveal they decided to go with a gorgeous Heirloom Woodprint Wall. These are completely handmade in the Netherlands and they worked so perfect to start filling their apartment walls in Hoboken, NJ. Delivering these products was one of the highlights in my journey as a photographer. Knowing that I made my client’s vision come true fills my heart with pure joy. 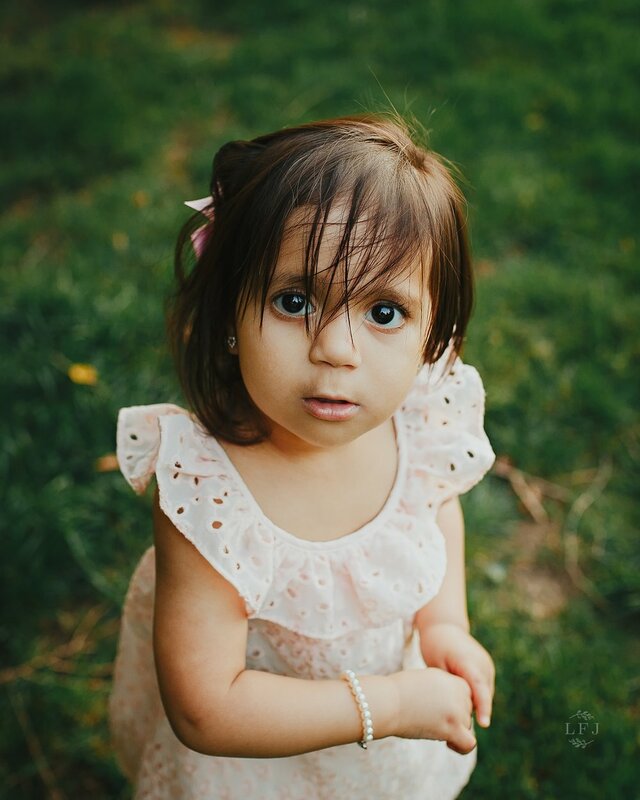 Lullabies for Josephine Photography is a full service studio serving the Northern Jersey area. If you would like to know more information about creating a custom family or baby session please fill out the contact form and we will be in touch very soon!